How do you feel about the prospect of moving home? Chances are, you will be going through a rollercoaster of emotions. When we move home, we are carrying more than just boxes and bags containing our physical items. 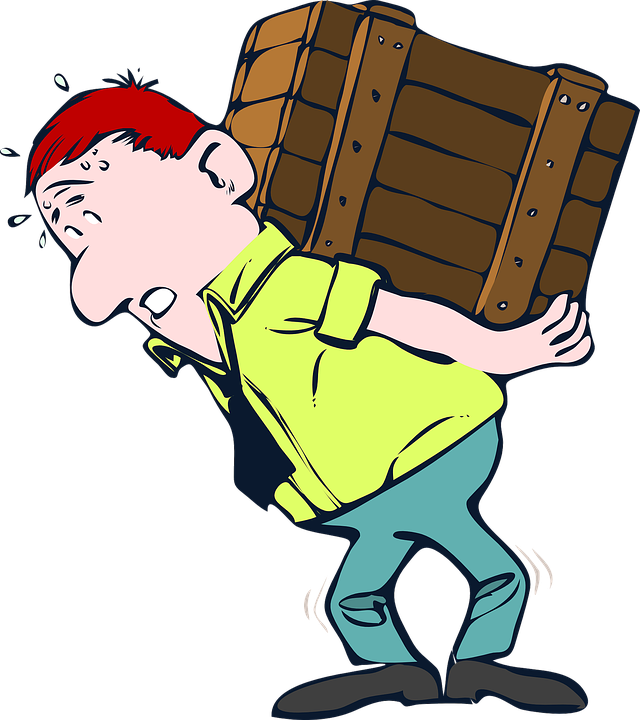 We are also carrying our emotional baggage, which can be heavy or light, dependent on the way we feel. Should you be moving home soon, or if you are going through the process now, here is a guide to help you manage your emotions as you go through this life-changing event. People say moving home is one of the most stressful times of your life. There are so many things you have to consider, not least of which is managing your money with all the costs involved. Thankfully, you can cut down on a lot of stress by planning in advance. Moving is also a good time to declutter your home. Consider using a company like Eagle Dumpster who will come and clear everything that you'd like to throw out. For starters, make a moving checklist so you can pace yourself before the big day arrives. We create unnecessary stress for ourselves by doing things last minute, such as trying to find boxes for our mountain of belongings. When it comes to spending money, you don’t need to go over the top with your cash. You have already spent a small fortune in buying a new house, so do yourself a favor and find ways to cut down on costs, such as hiring cheap movers who may be just as good as anybody charging a whole lot more. A little planning will go a long way to removing your stress, especially on the day itself. As with all the feelings in this guide, feeling sad is natural. You are saying goodbye to the home you have lived in for many years, and with it all the memories your house contains. Should you be moving far away, you are also saying farewell to the town you have lived in and all the people you have met, some of whom could be close friends. Saying goodbye is hard, there is no doubt about it, and you have to be prepared for some level of grief. Leaving behind those people and places that have meant a lot to you will leave a huge hole in your life, and you may regret wanting to move away in the first place. However, time does heal, and hopefully, sadness will be replaced by joy when you settle into your new home. You can still keep in contact with the people you care about, and while you will miss your old home, your possessions will contain some of the memories you are worried you are leaving behind. As you start to pack your bags, and the big day comes closer, there will be feelings of excitement. You are heading somewhere new, with all the possibilities and opportunities that come with the move. Moving home is your chance to start life anew, making a new start for yourself and your family. When your final box has been unpacked, the stress will fall away, and relief will settle in as you start to enjoy your new surroundings.